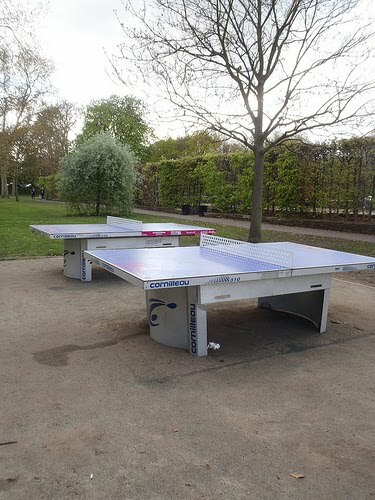 A successor to the "Ping London" scheme of summer 2010, which saw table tennis tables installed across London thanks to a local resident, two permanent table tennis tables sit in Queen's Park, ready for use by all-comers. 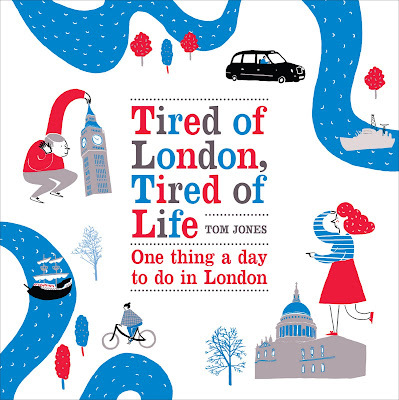 The tables joined pitch-and-putt and traditional tennis courts in the well-equipped City of London-owned park, which covers 30 acres of North West London and has been maintained by the City of London corporation since 1886. If you don't know a current member, you can apply on their website and hopefully be invited to a session.